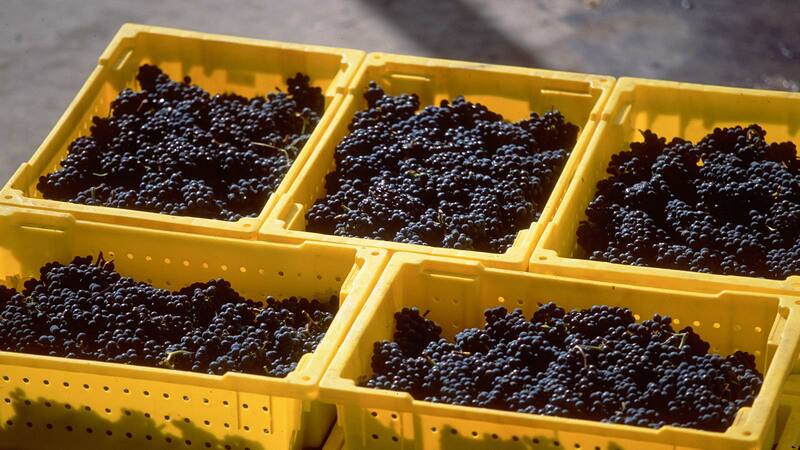 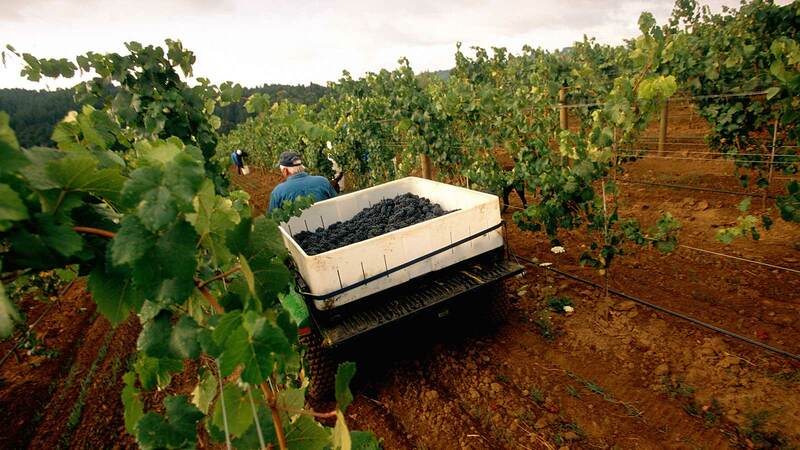 Lazy River Vineyard’s Pinot Noir brings to the palate the best of Oregon Pinot. 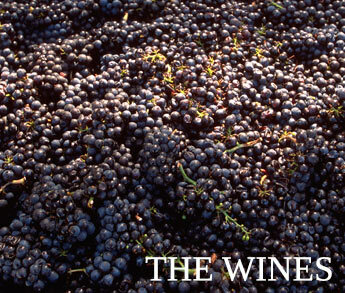 It is complex and supple, a New World echo of Burgundy. 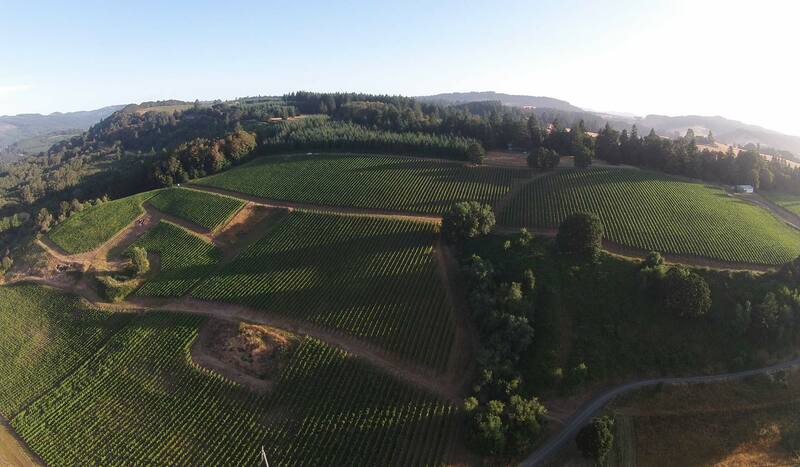 In this Willamette Valley vineyard the Lumpkin Family also grows Pinot Gris, Chardonnay and Gewürztraminer. 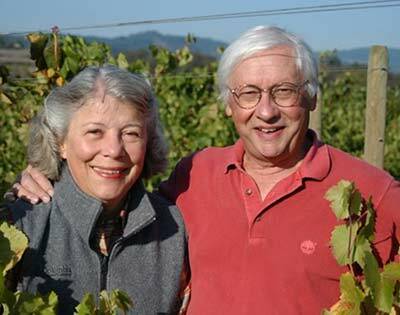 After rearing three children, creating and operating a construction business and fulfilling a life-long volunteer commitment to education, Ned and Kirsten Lumpkin took a deep breath and rushed pell-mell into a new venture — wine. 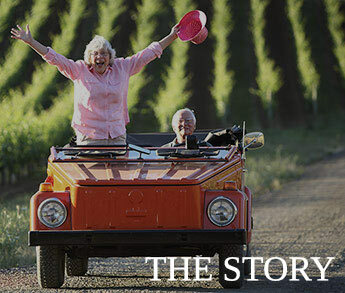 What they brought with their family to Lazy River Vineyard was a commitment to hard work, a long held interest in wine and viticulture and a philosophy of doing projects well. 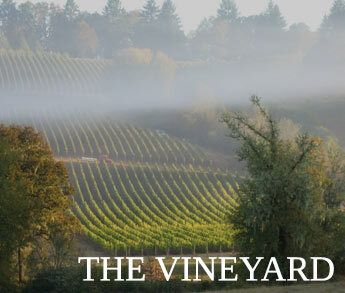 They make wine under the Lazy River label at the Carlton Winemakers Studio and sell the remaining fruit to some of Oregon’s top Pinot Noir producers.